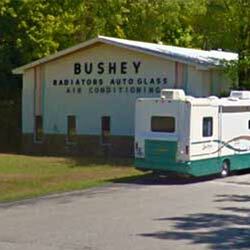 Bushey Automotive has been serving mid-Michigan’s automotive parts & repair needs since 1931. 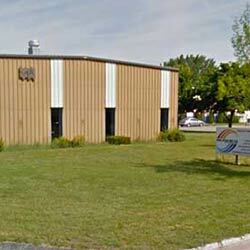 From our humble beginnings in the Great Depression, Bushey Automotive has grown and evolved into a full-line auto repair facility as well as a wholesale/distributor for many underhood specialty parts. There’s no problem too big or too small for us to handle, so the next time you need automotive parts or service, choose Bushey Automotive in Midland, Mt. Pleasant or Saginaw. You’ll be glad you did! Window repair is safe, effective, convenient, and usually takes less than 45 minutes to complete. Our specialists can repair chips, nicks and cracks up to inches long. Timely repair prevents further damage and spreading, without removing and replacing the glass. 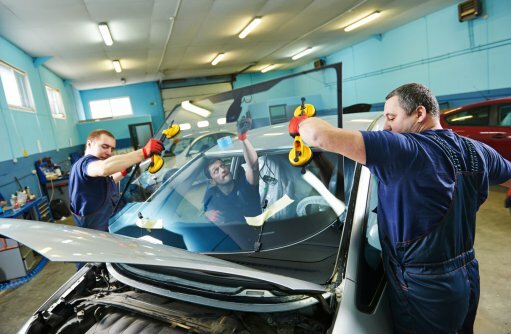 Repairing a windshield is also a good value. 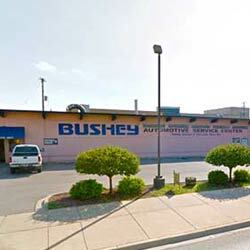 We at Bushey Automotive are proud to have been Mid-Michigan’s trusted auto service partner since 1931. If you want to be sure routine maintenance and repairs are done right the first time, look no further than Bushey Automotive. Call, email, or stop in today! We’d be glad to answer any questions you have.